"flying saucers." 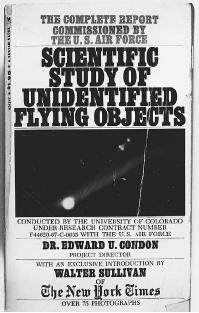 The U.S. Air Force immediately denied that they had any such craft, and at the same time officially debunked Arnold's claim of having spotted unidentified flying objects. 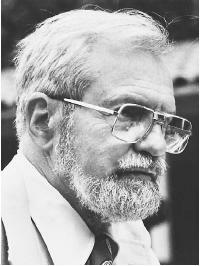 Donald H. Menzel, Professor of Astrophysics at Harvard, who became an unyielding saucer-skeptic and debunker, said that Arnold had been fooled by the tilting snow clouds or dust haze reflected by the sun. Arnold, however, stuck fast to his story, and the item made the front page of newspapers across the nation. 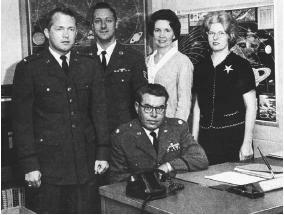 For UFOlogists, it was the birth of an era. reports. 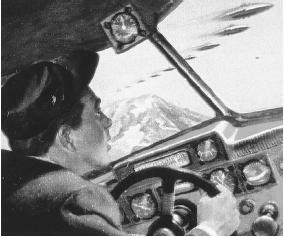 Early belief was that the objects reported were of aircraft more advanced than those possessed by the U.S. Armed Forces. time, Hynek said, he became aware that "the tide was slowly turning." nearly 13,000 sightings reported through 1969. Of the unexplained UFO incidents, the official statement is: "The description of the object or its motion cannot be correlated with any known object or phenomenon."